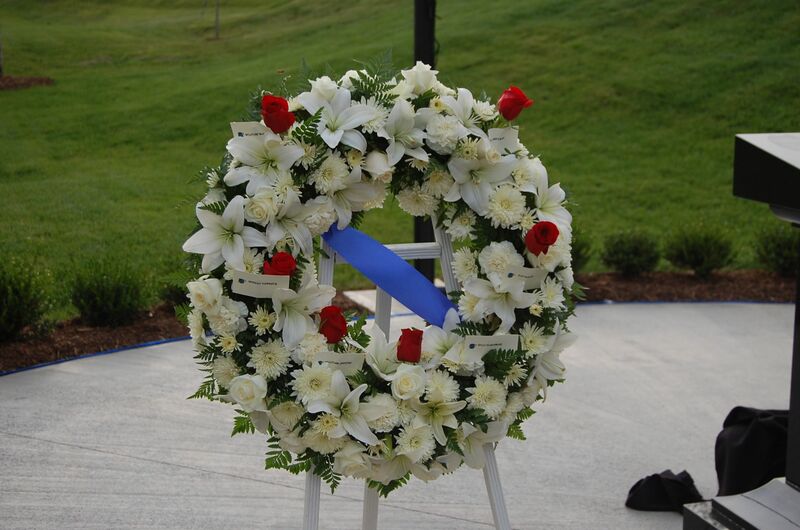 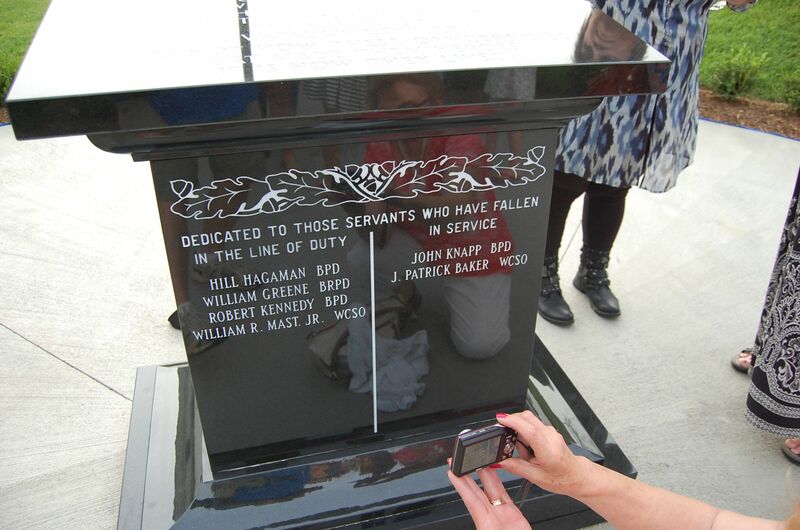 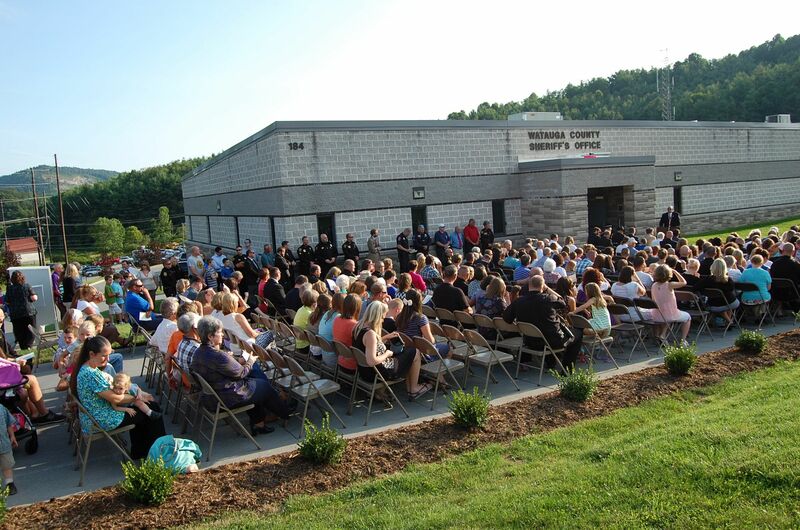 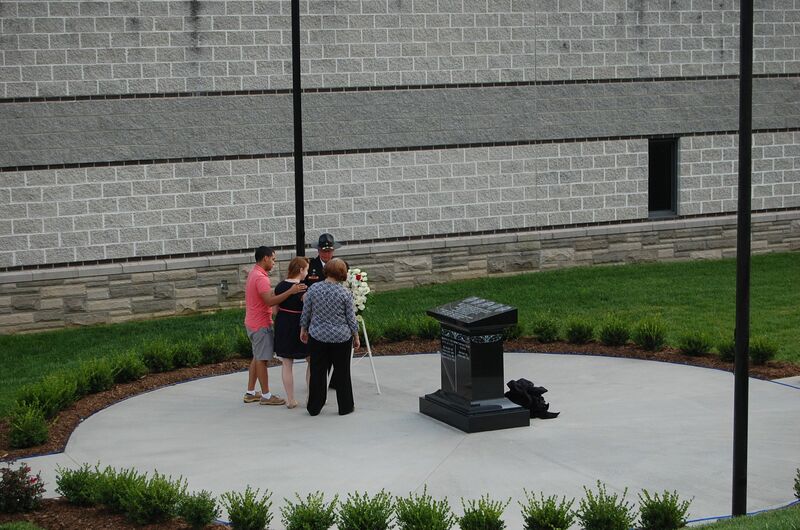 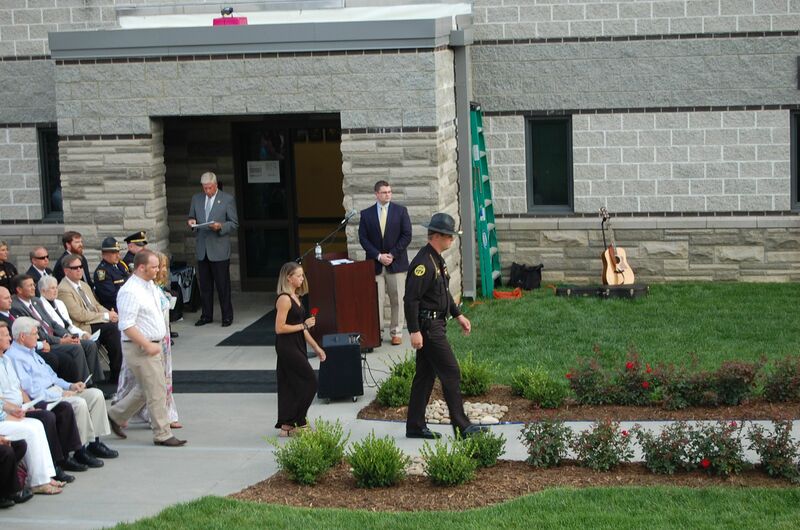 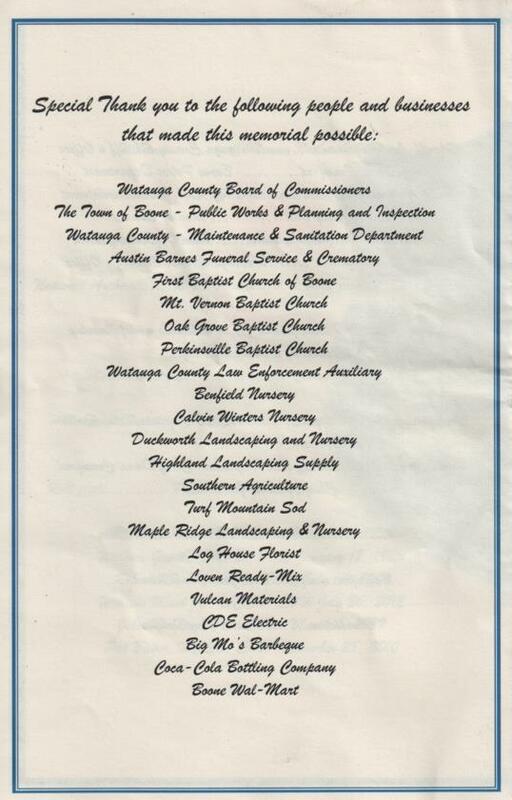 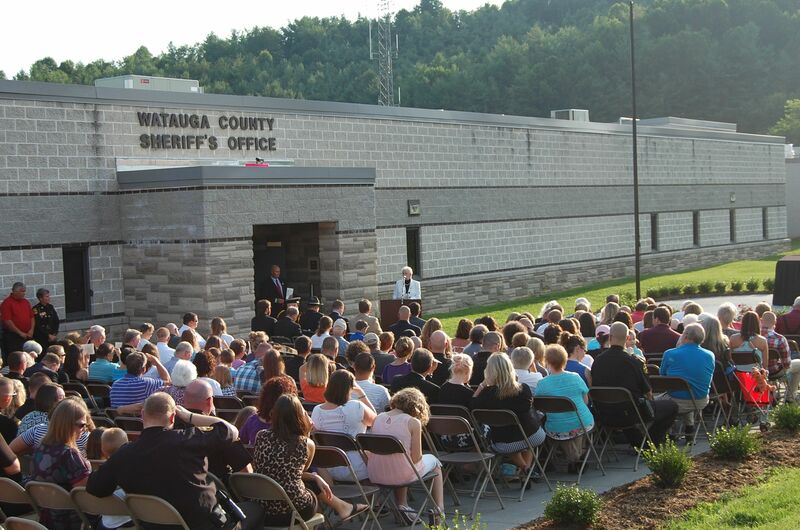 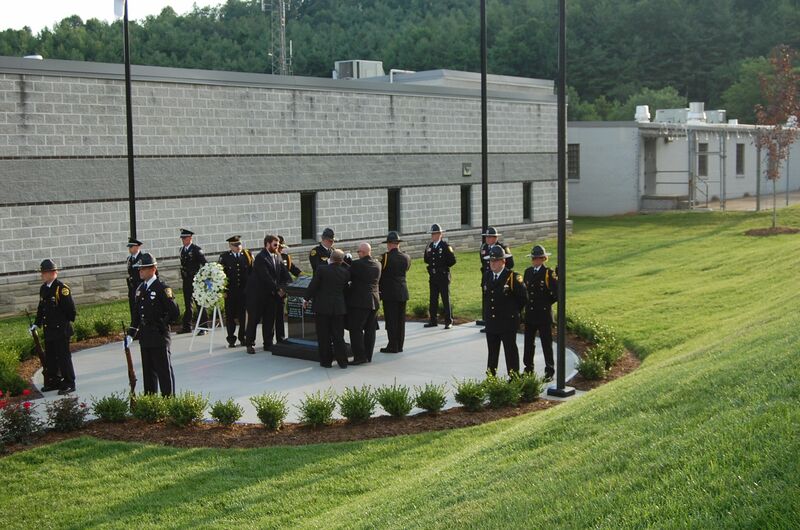 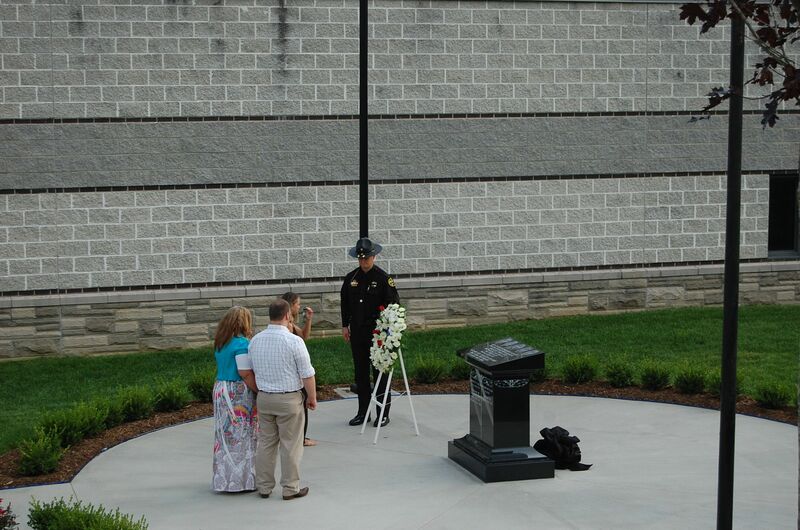 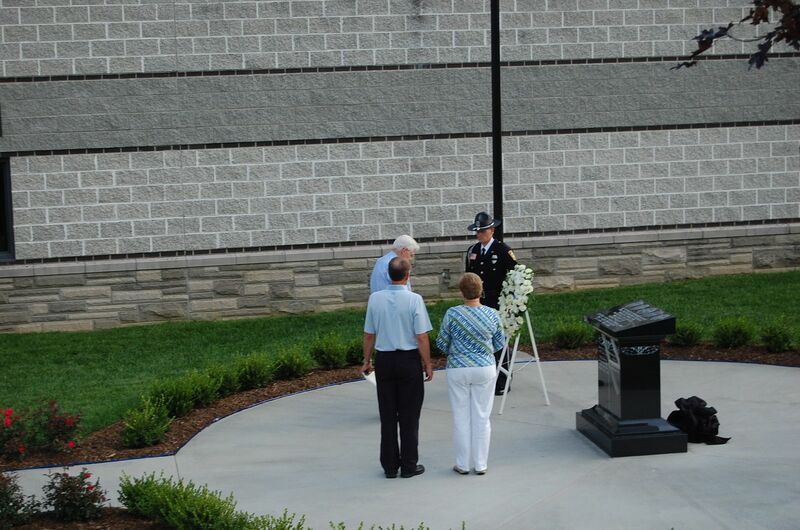 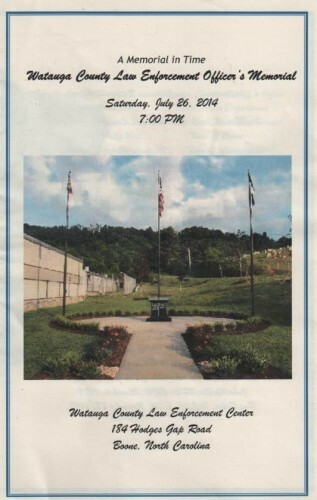 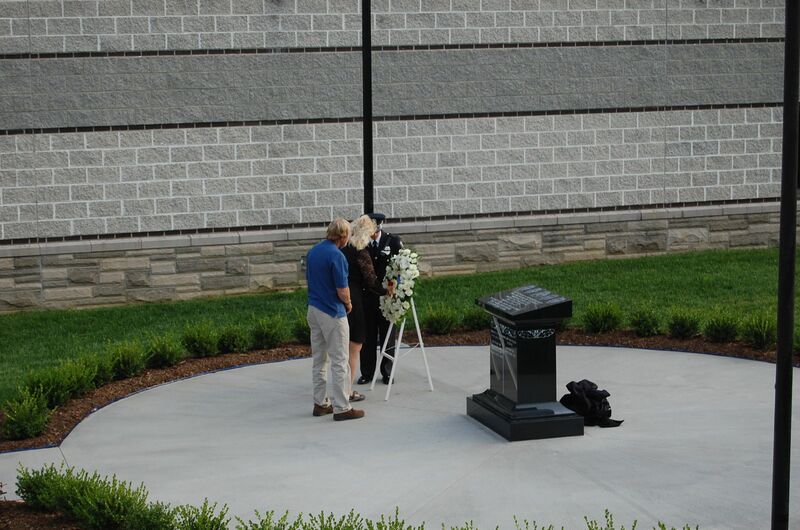 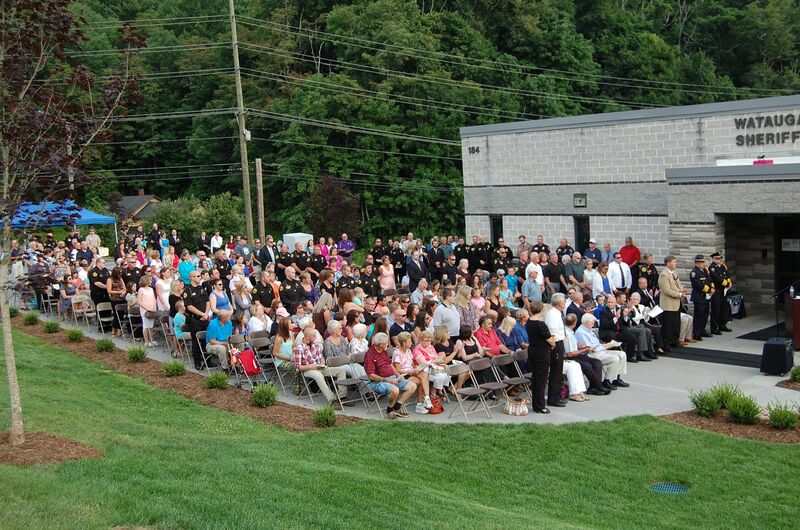 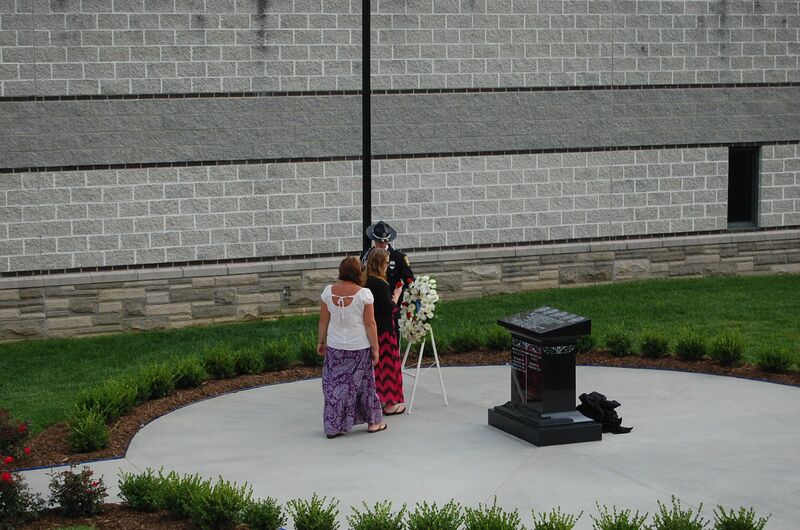 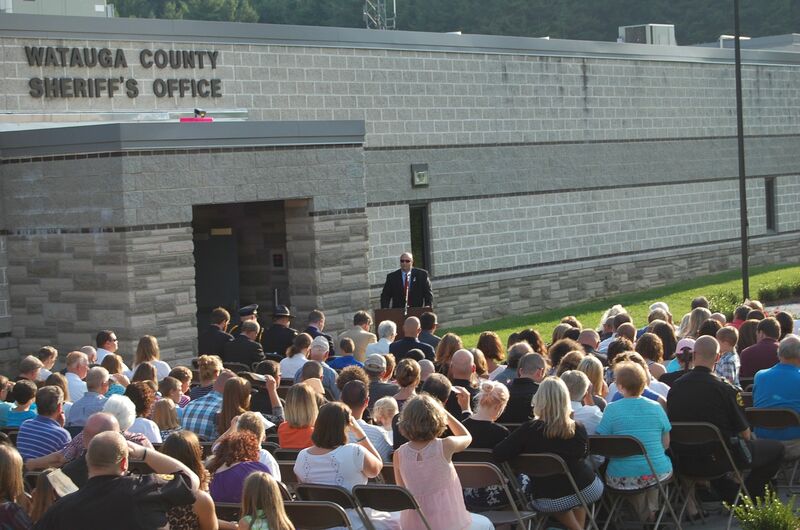 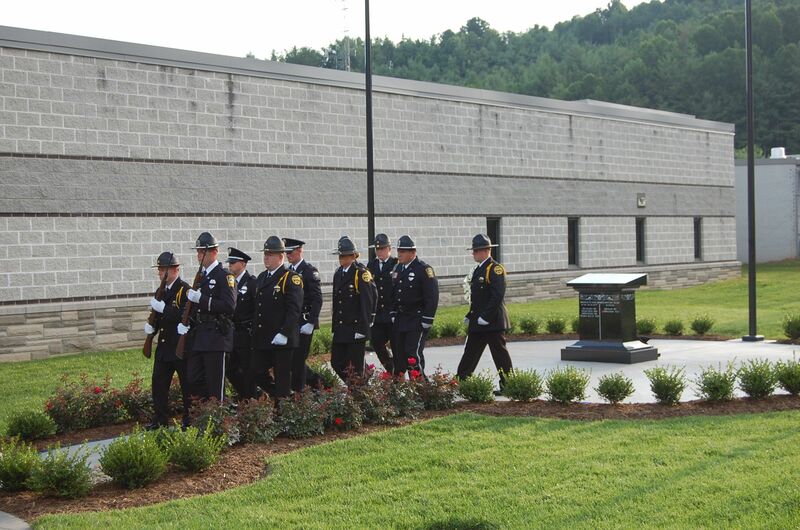 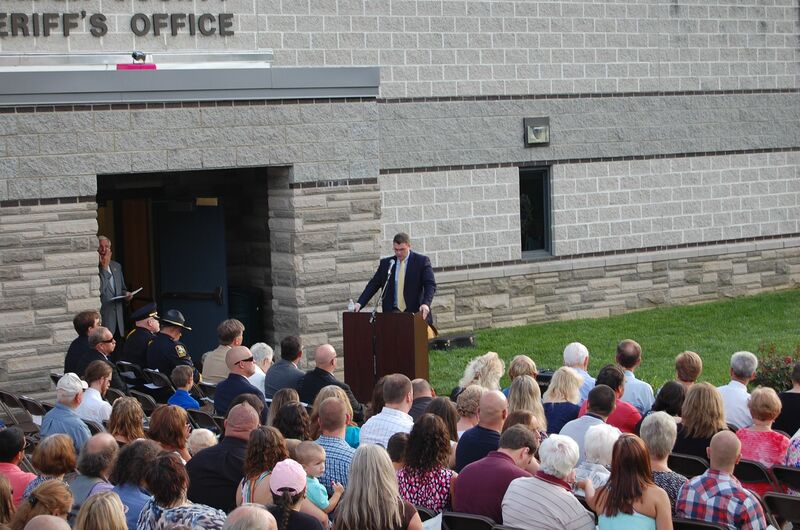 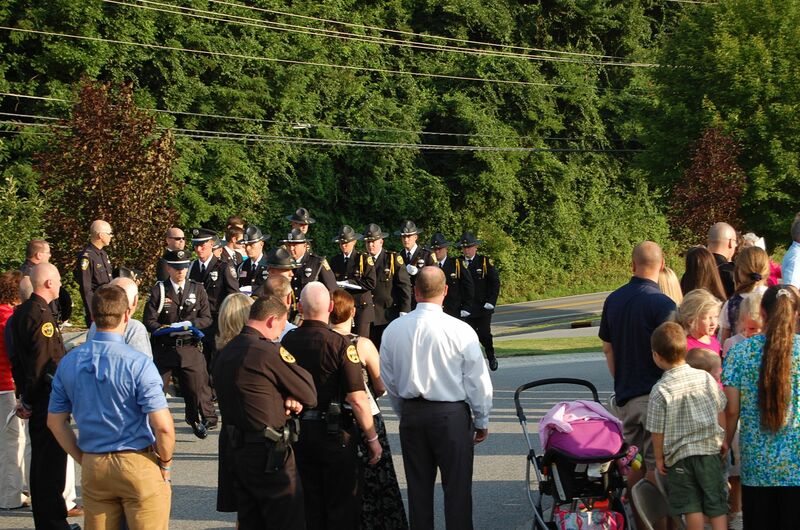 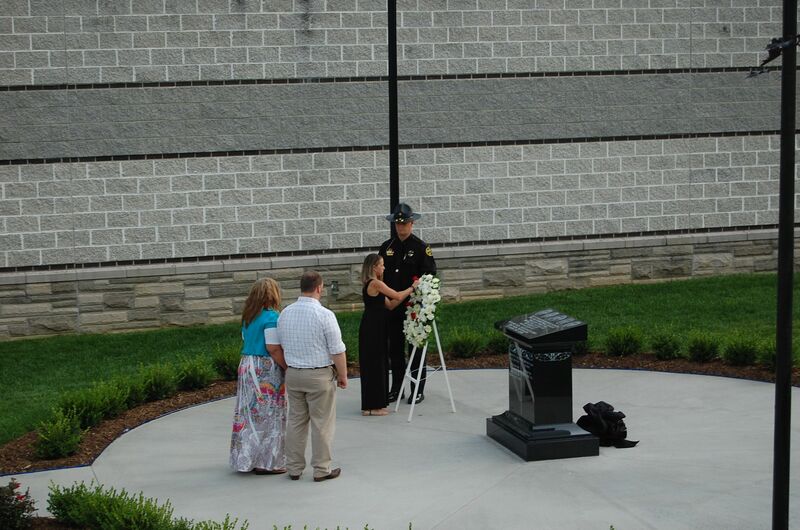 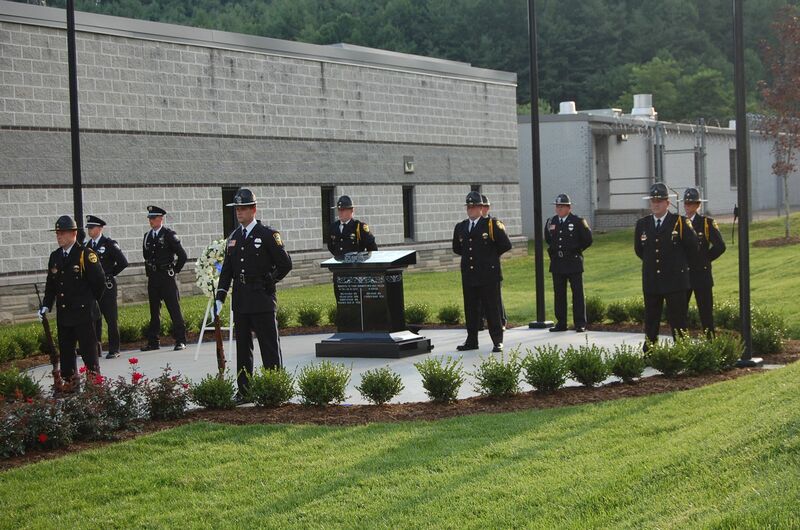 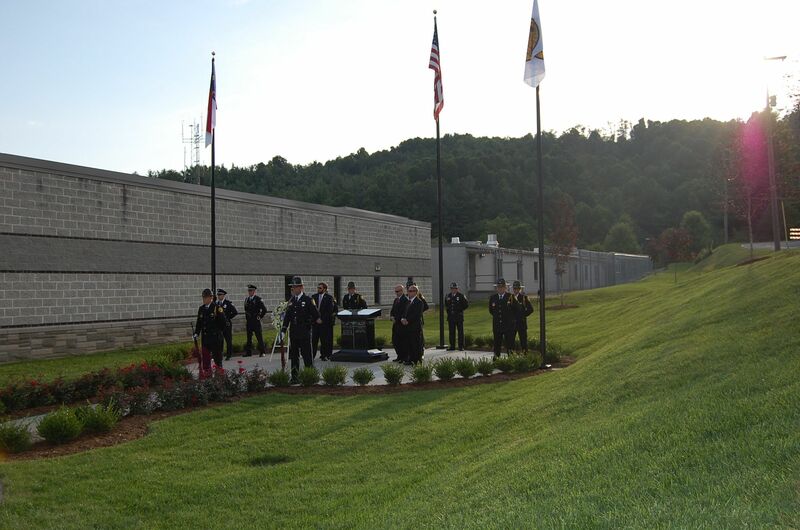 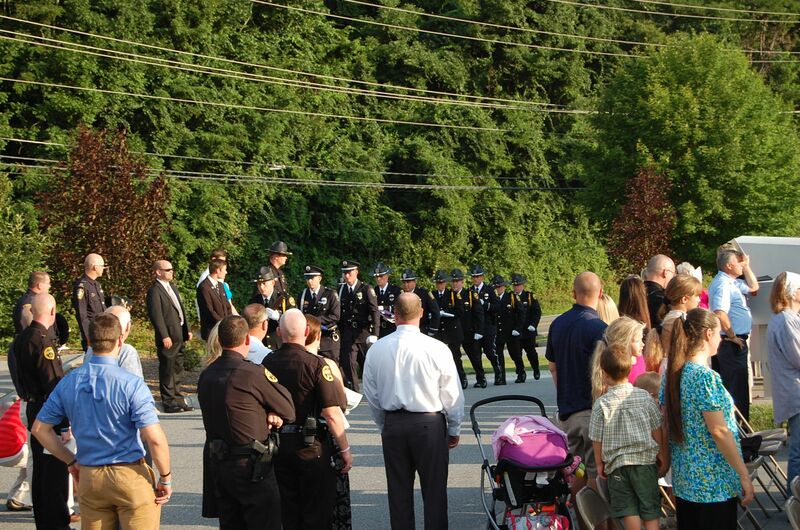 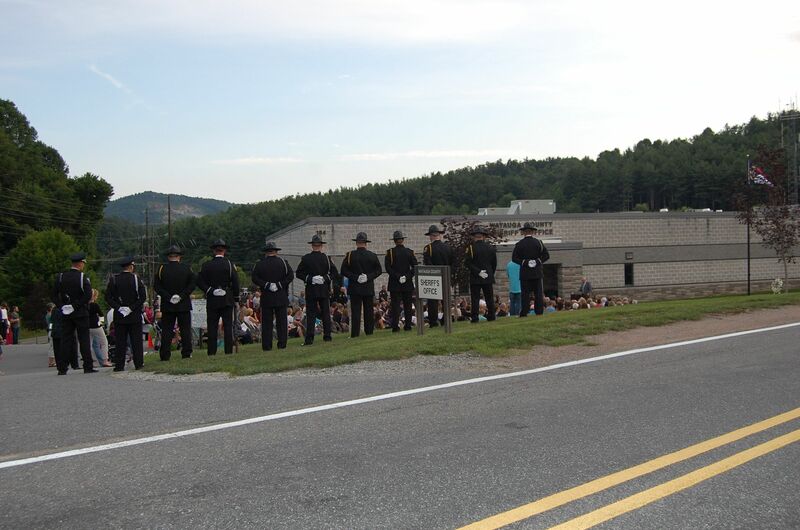 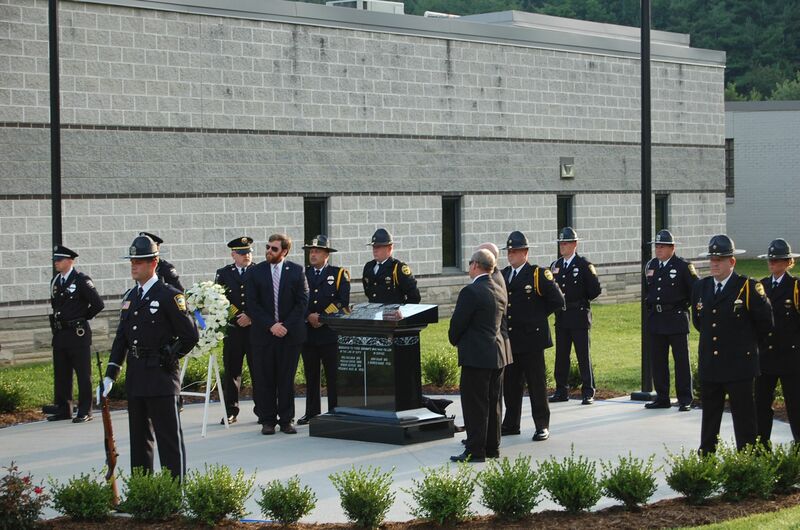 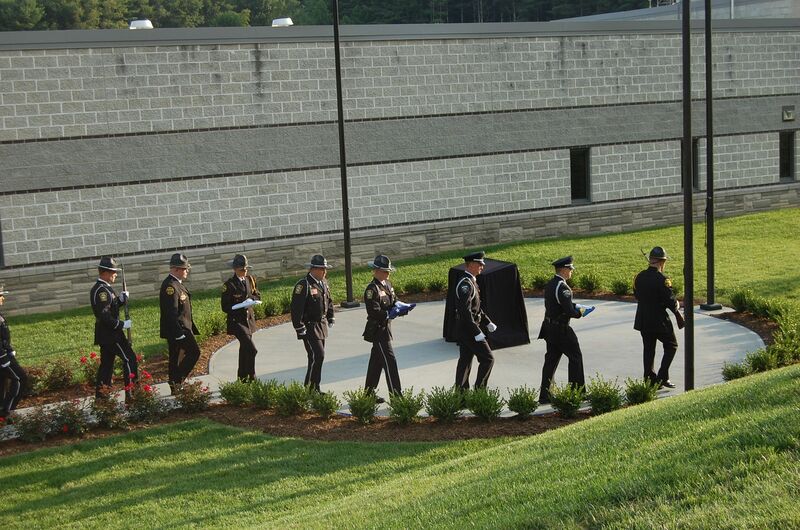 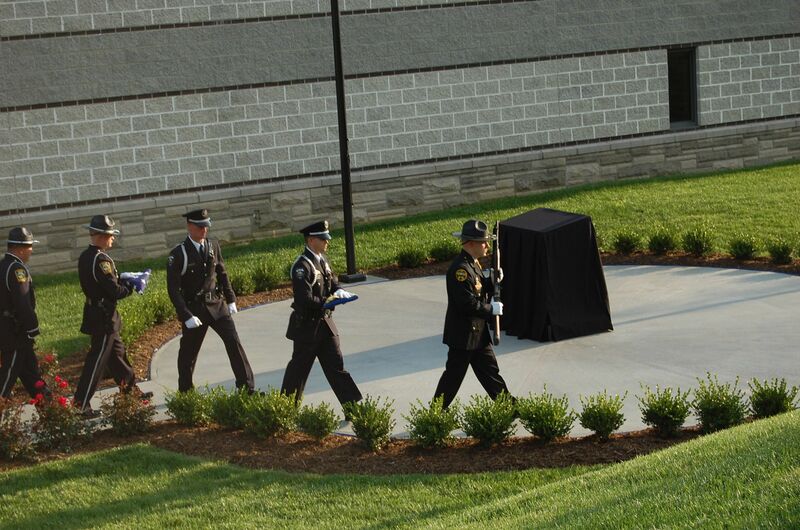 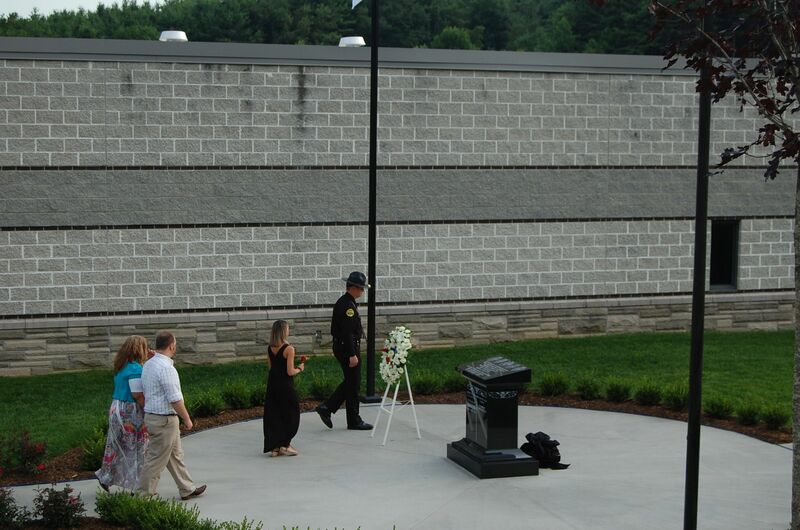 The Watauga County Law Enforcement Fallen Officer’s Memorial was officially unveiled on Saturday night with members of the community, local dignitaries, law enforcement and family members of the fallen officers all present. 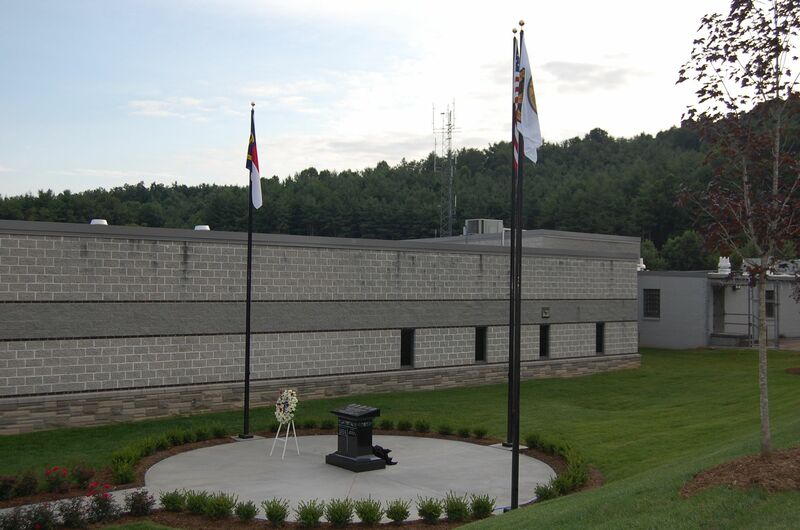 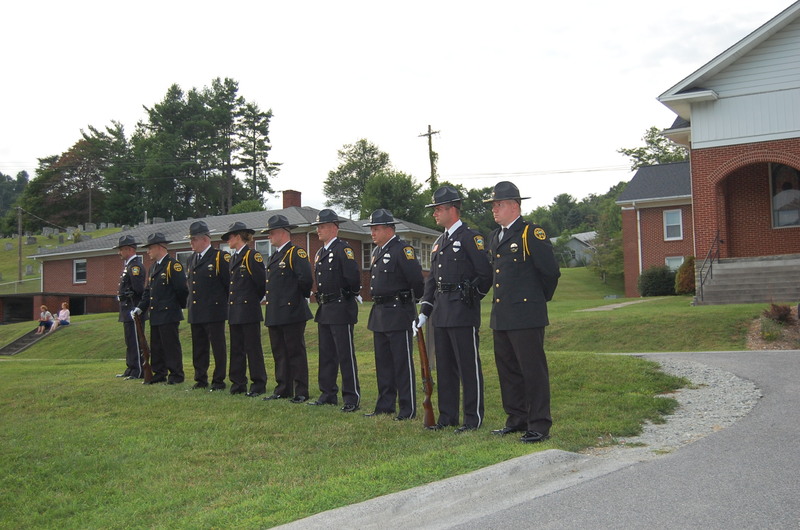 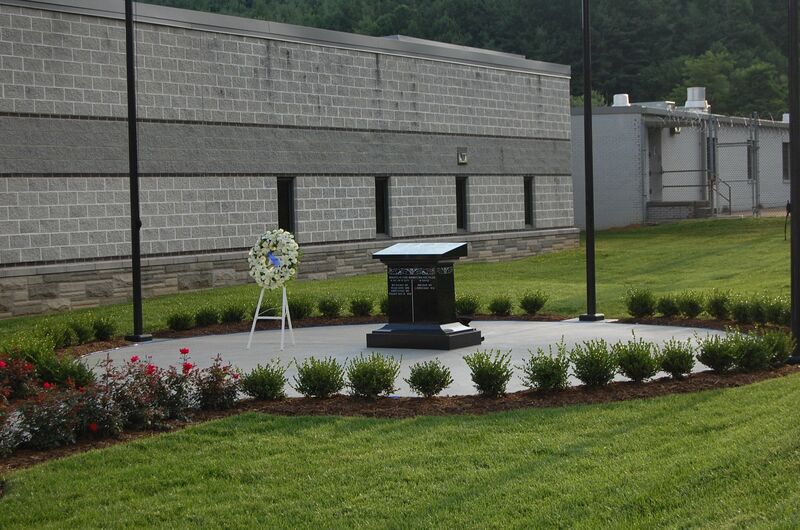 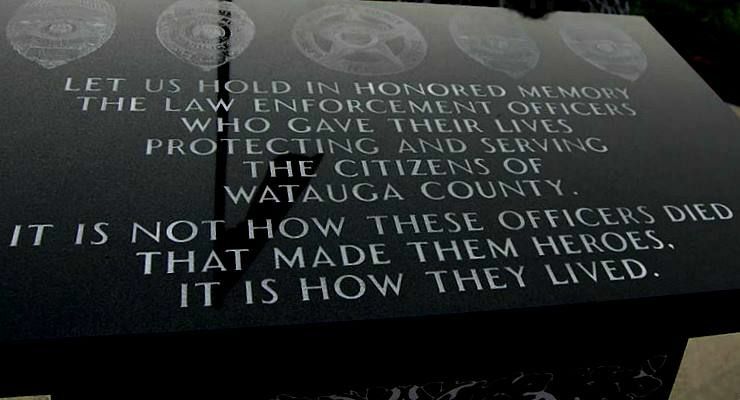 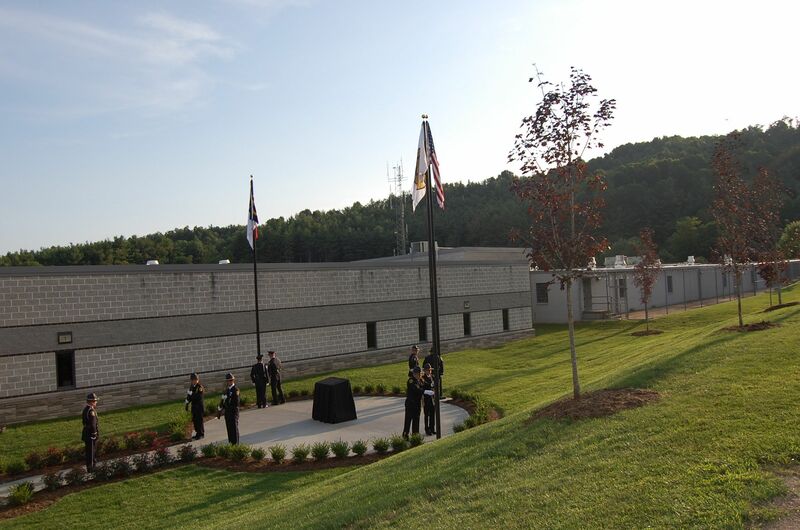 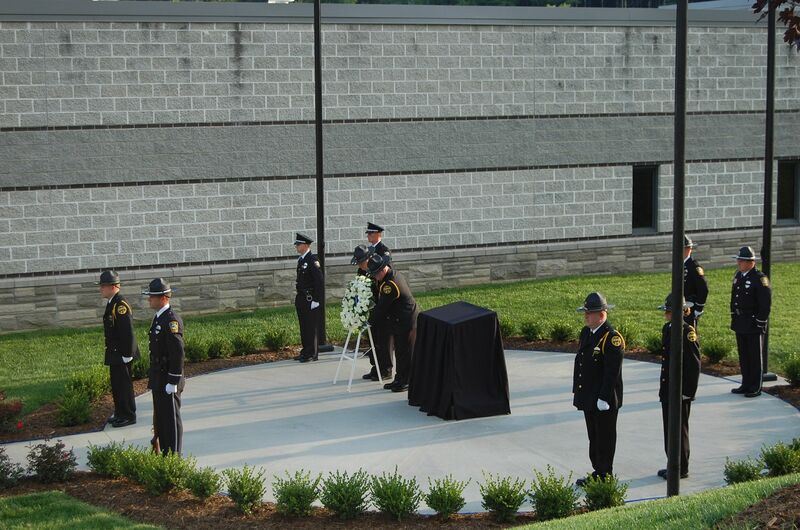 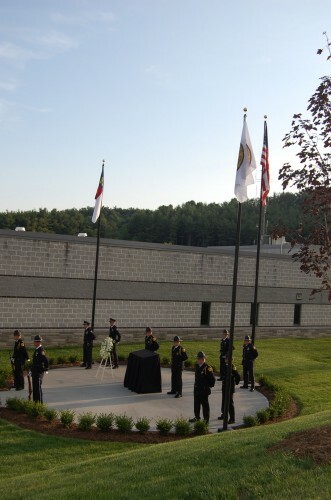 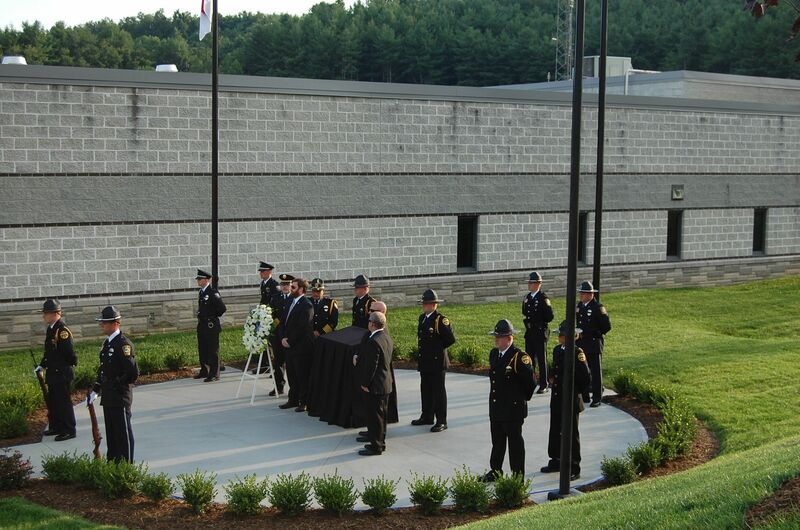 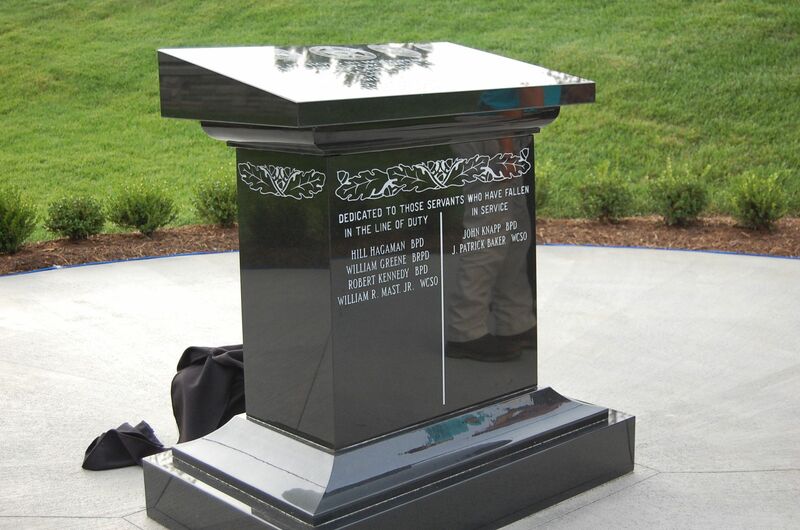 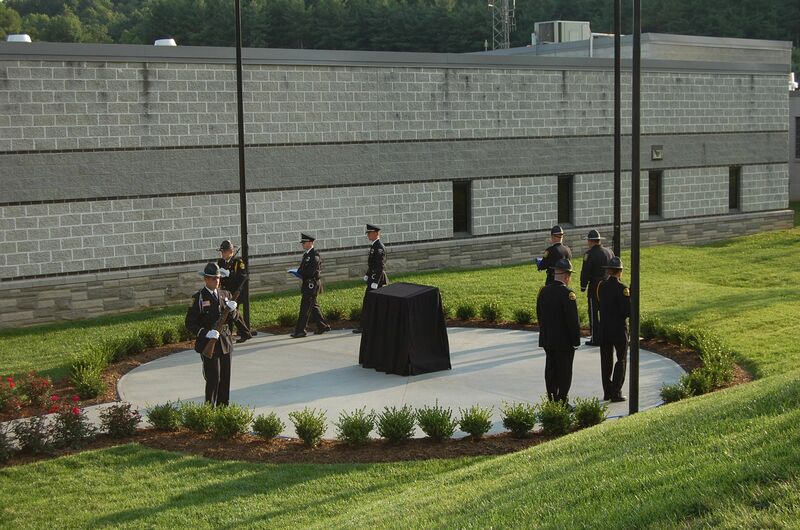 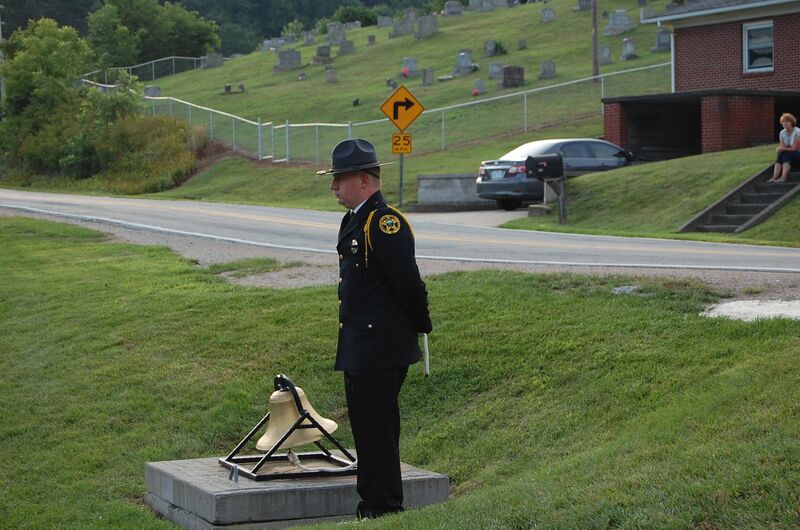 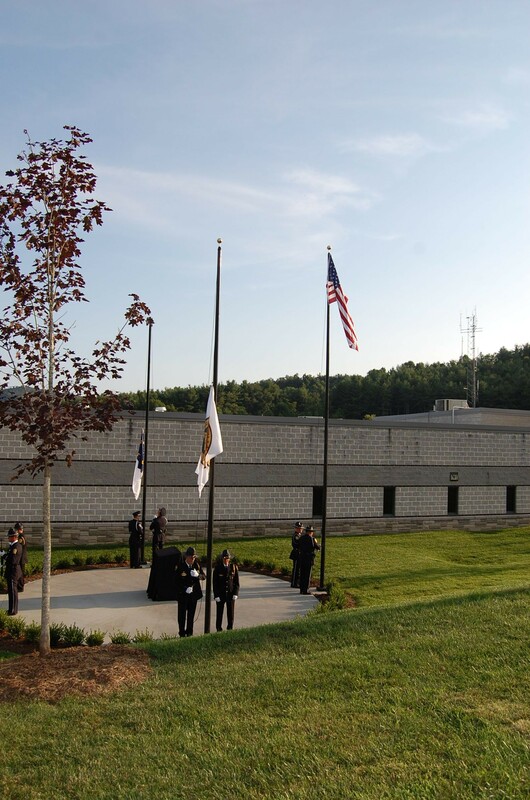 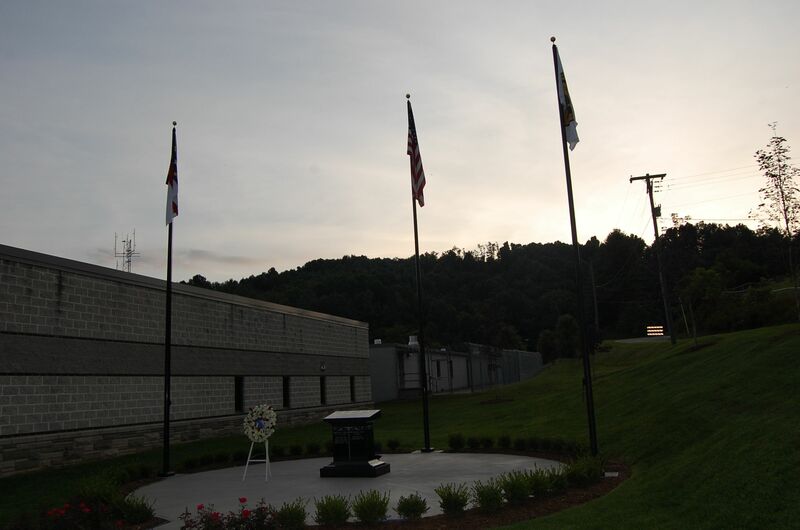 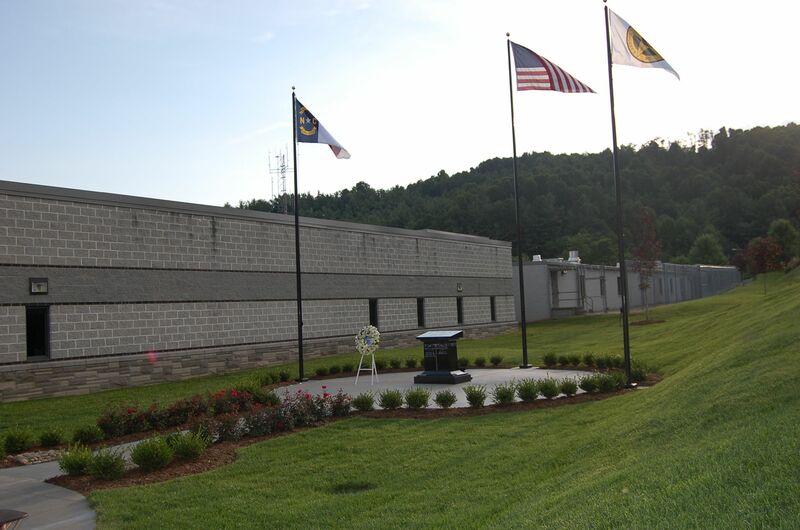 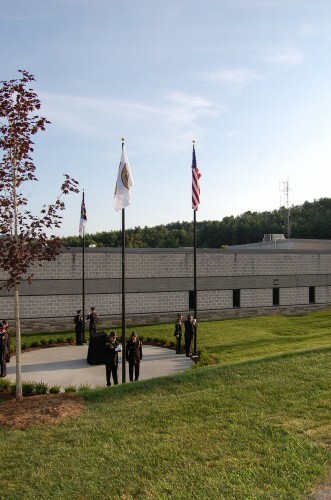 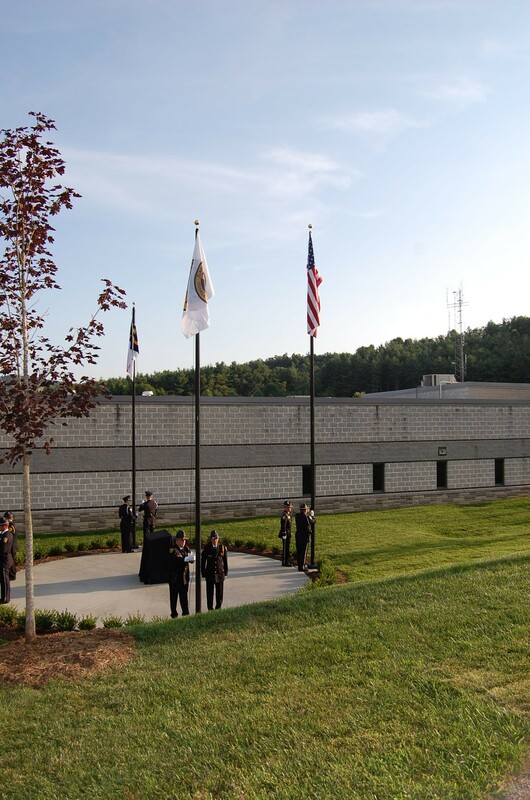 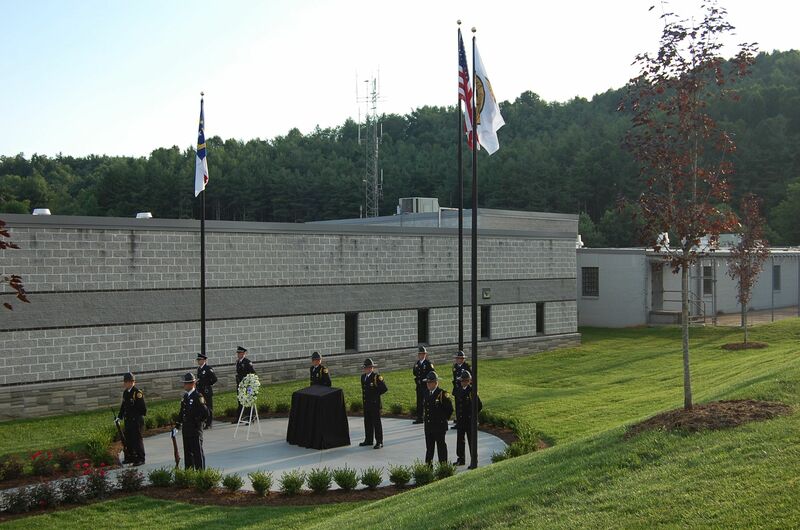 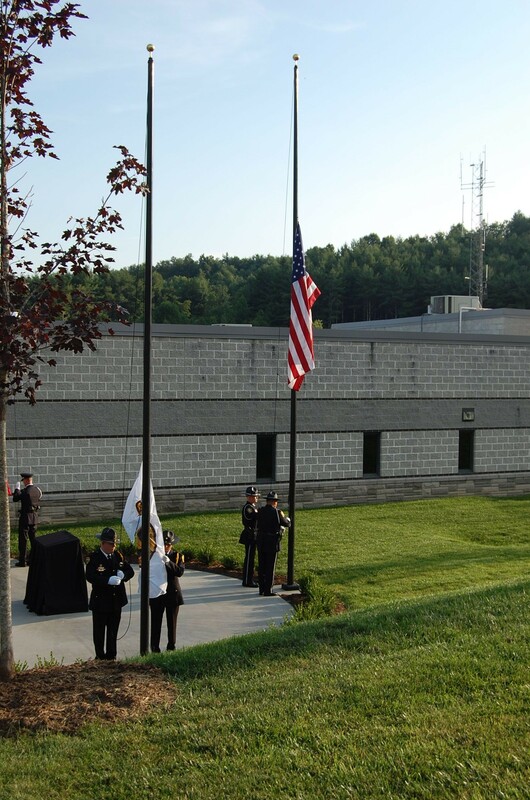 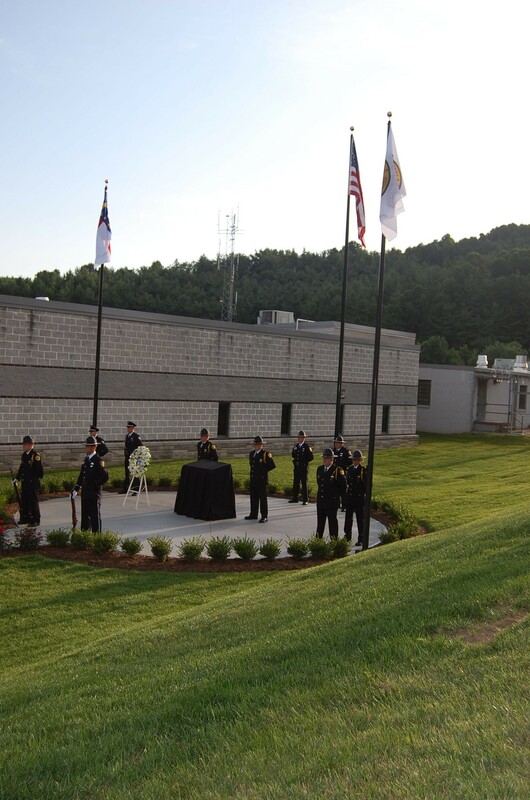 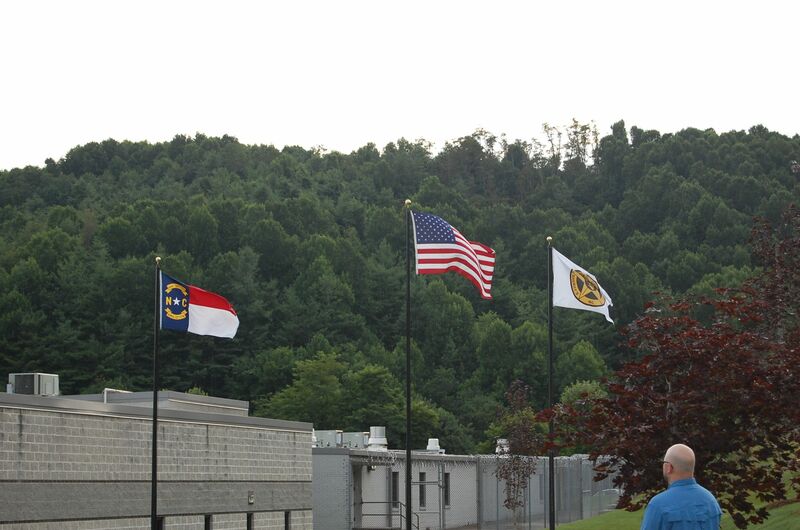 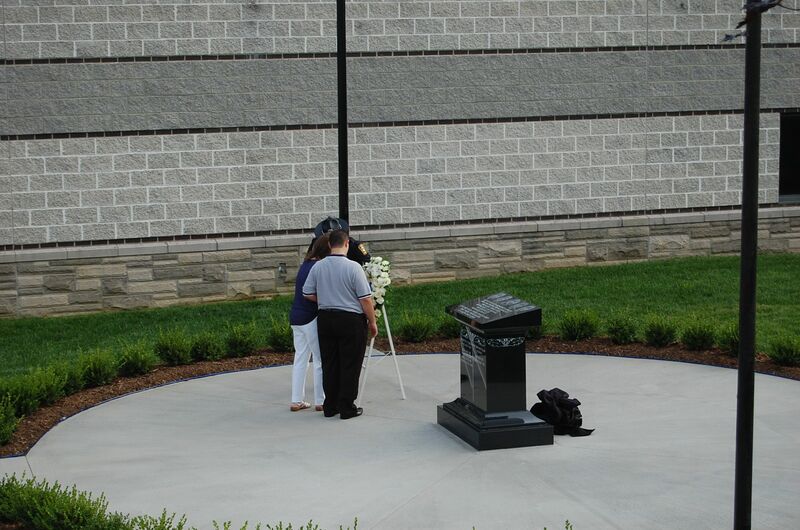 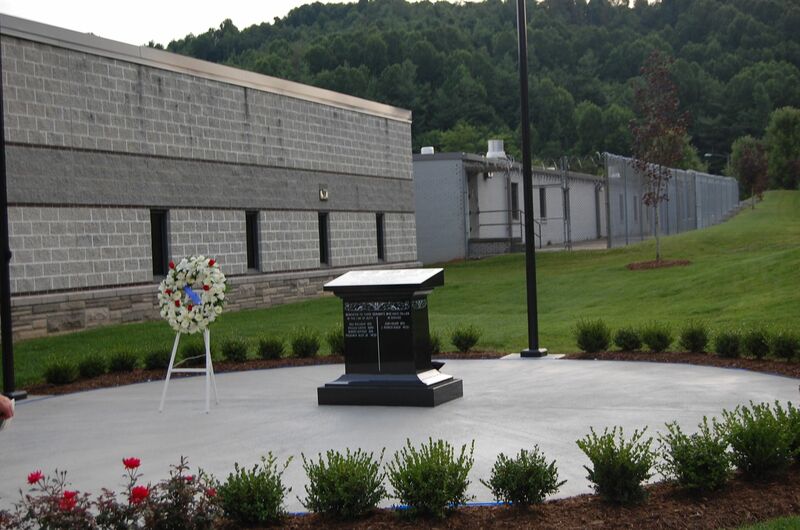 The memorial, located at the Watauga County Sheriff's Office, list the names of six officers that passed away while in the line of duty or actively serving. 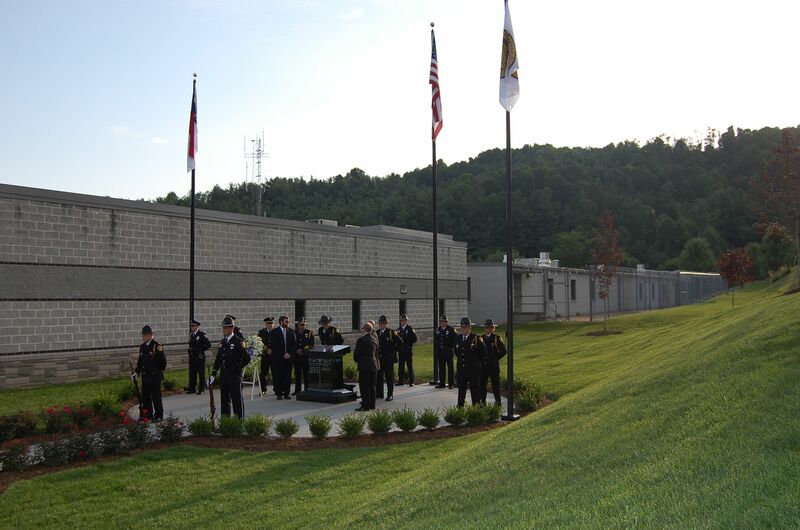 Welcome – Chairman Nathan Miller, Congresswoman Virginia Foxx; National Anthem – WR Winkler III & First Baptist Church Choir; Opening Invocation – Pastor Michael Greene; Memorial Unveiling & Dedication – Sheriff Len Hagaman & Pastor Bud Russell; Roll Call – Pastor Seth Norris; Remarks from – Sheriff Len Hagaman, Boone Police Chief Dana Crawford, Blowing Rock Chief Anthony Jones, Boone Mayor Andy Ball, Blowing Rock Commissioner Doug Matheson.